Is there a better alternative to Secret-Files-Pro? 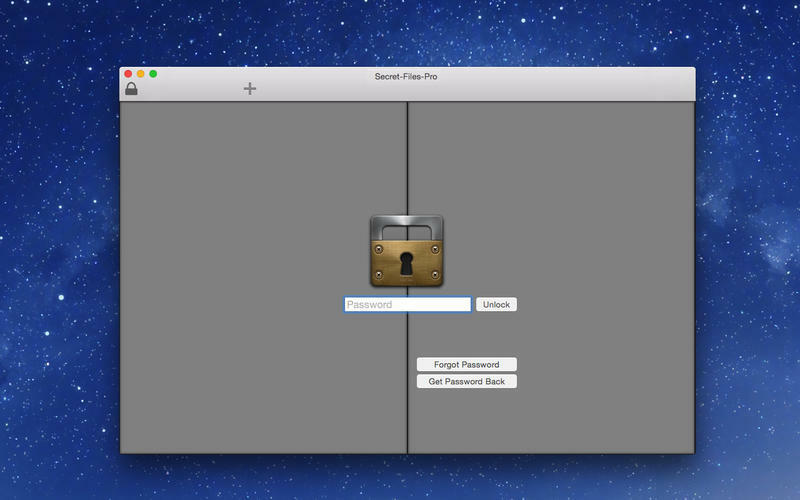 Is Secret-Files-Pro really the best app in Security category? Will Secret-Files-Pro work good on macOS 10.13.4? 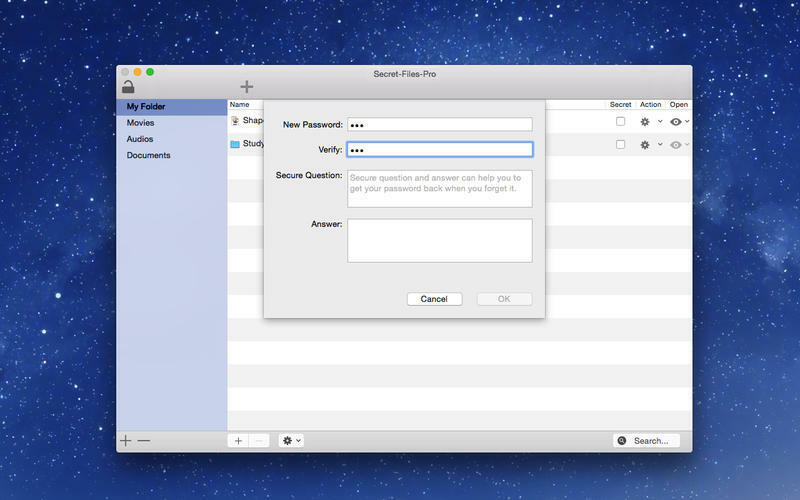 Secret-Files-Pro is a tool which helps you to protect your private files and folders. 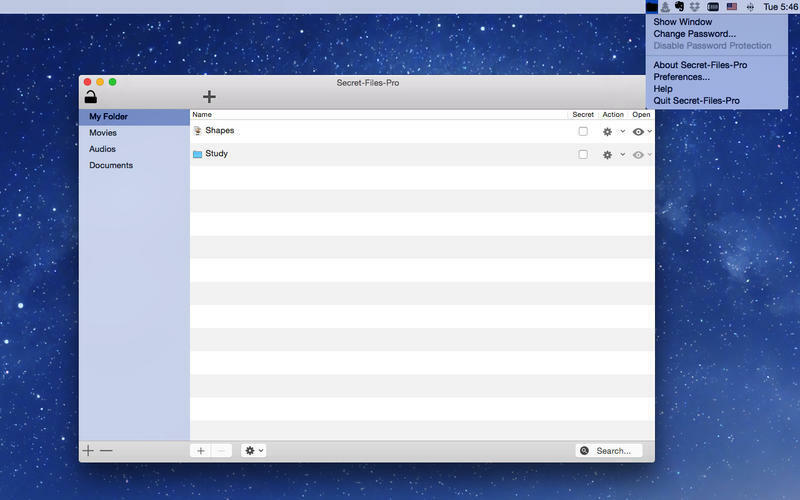 With it you can hide files and folders which you don't want other people to see. So it's a useful tool for people who want to protect their privacy. Besides it support password protection. And at last, it has a friendly and clean UI and it's really easy to use. Protect both folders and files from being accessed by others. Secret-Files-Pro needs a rating. Be the first to rate this app and get the discussion started!